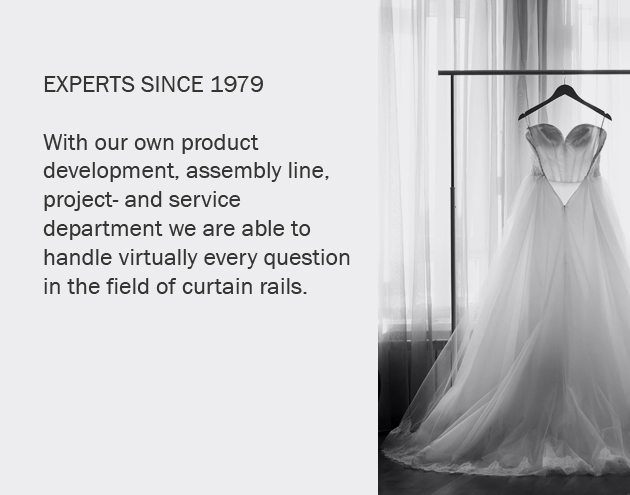 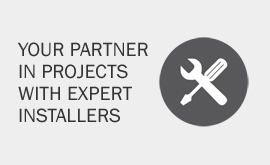 Benefiting from in-house product development and service departments, Goelst UK are pleased to offer bespoke solutions for all curtain track applications. 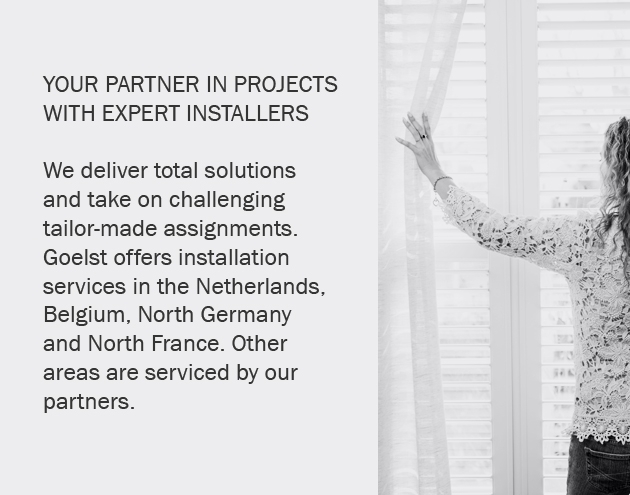 Goelst curtain track systems are widely used in in hospitals, healthcare facilities, ships, luxury yachts, hotels, private dwellings and offices. 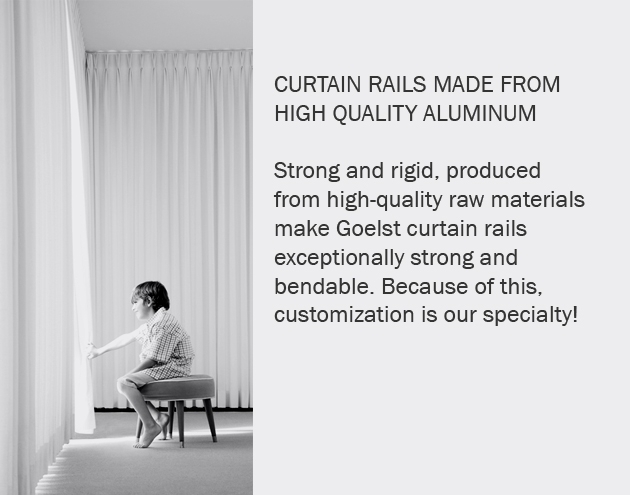 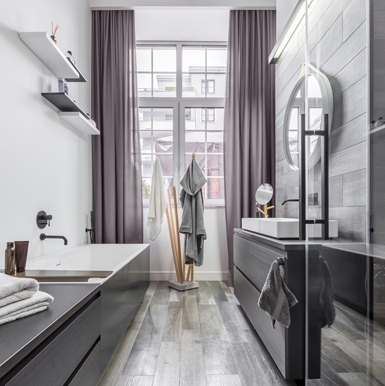 In addition to standard curtain tracks, Goelst also manufactures Roman blind hardware, skylight systems and panel tracks. 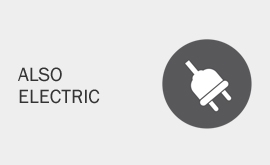 These systems are all available with electric operation suitable for integration into any home automation system. 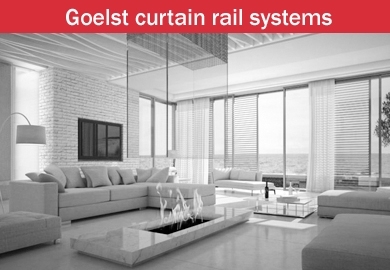 Goelst curtain track systems can be custom made using a single section of profile up to a maximum length of 7 metres, including bends. 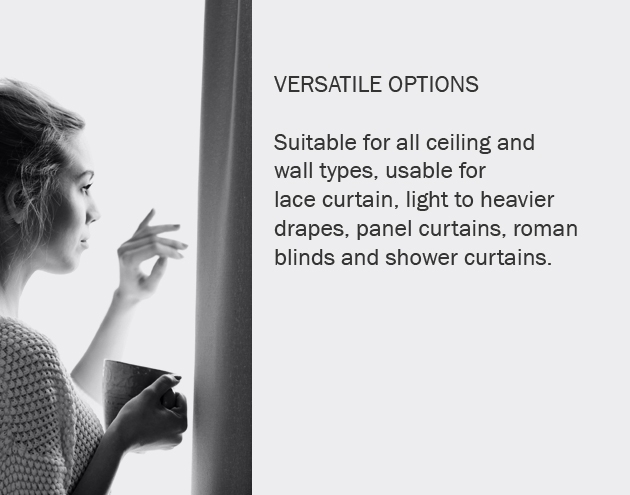 This eliminates the disadvantage of separate bends and joins in the running length. 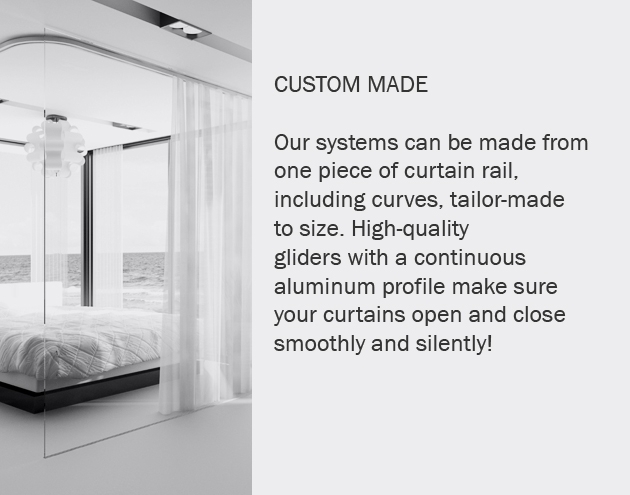 The combination of high-quality gliders and continuous aluminum profile ensures that your curtains always open and close smoothly and silently! 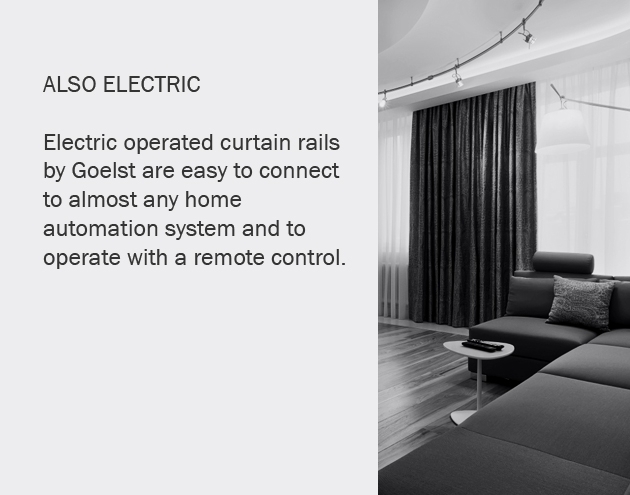 Goelst electric curtain tracks are delivered complete ready assembled and are easy to operate using the infrared remote control supplied. 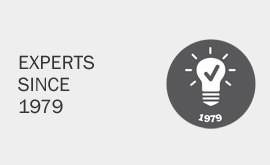 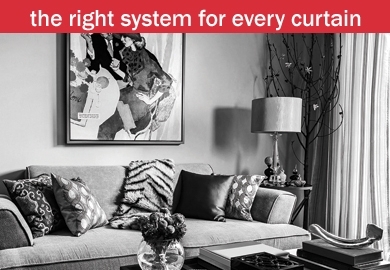 Connection and control by most home automation systems is easily achieved. 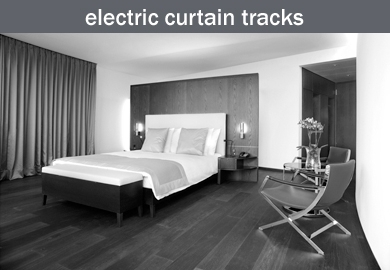 Offering luxury and comfort, Goelst electric curtain tracks can be programmed to simulate occupancy when a property is left unattended. 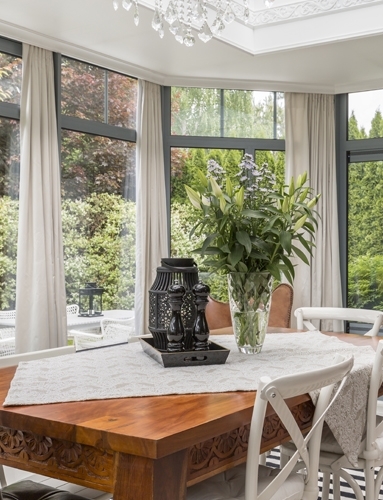 In addition to standard curtains Goelst electric tracks can also be used to operate panel tracks and wintergarden systems. 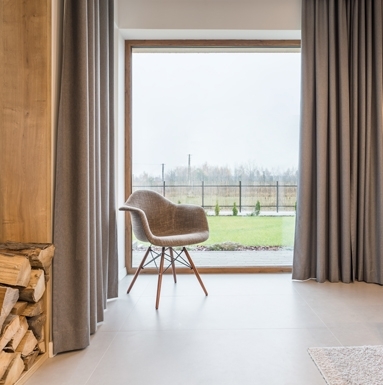 Straight-seamed curtains with identical folds - ISO Glider-Cord make it possible. 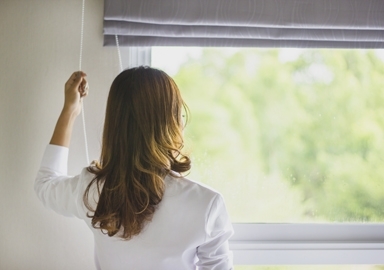 Curtains hang symmetrically in an S-shaped fold, even when the curtain is closed.